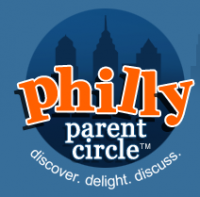 Right now you can join Phily Parent Circle for free this summer with code PPCJULY. This Main Line/ Philadelphia area’s comprehensive resource guide and community is the perfect way to find out all of the great things happening in the neighborhood, connect with moms, get advice and so much more! Go HERE to join now. •Receive our monthly newsletter where we feature large giveaways (25-100 tickets) to some of the most sought-after family friendly venues in our area.